FIFA 17’s new story mode, dubbed The Journey, is without doubt the game’s biggest addition this year. It tells the story of Alex Hunter, a young aspiring football player who is following the path of his grandfather and father. The Journey allows you to control 17-year-old Alex Hunter, guiding his options on and off the field. Following tips will get you in the right footing at the beginning in The Journey. 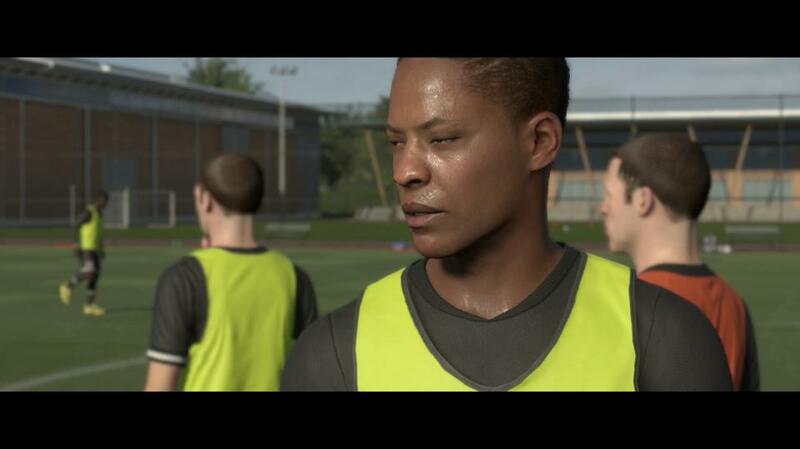 When the FIFA 17 demo first came out, many gamers were led to believe that Alex Hunter was going to be fixed as an out and out striker. That’s proved to be not quite true. 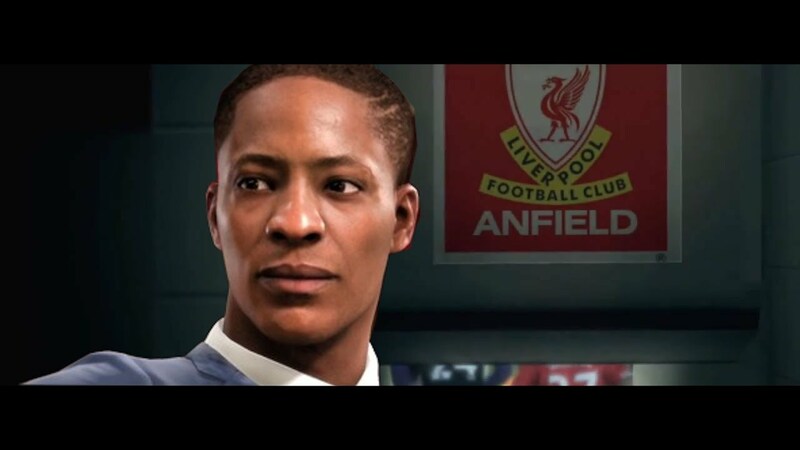 You get the choice of what position Alex Hunter will play. This will be attacking midfielder, right wing, left wing or striker. Think about the club you are wanting to play for, and identify which is their weakest position. Perhaps the most unrealistic part of The Journey comes pretty much straight away. After a strong exit-trial performance, every single Premier League club wants to sign you. Chelsea, Arsenal, Liverpool, Spurs, The Manchester Clubs. All six teams have inbuilt intrigue and enough IRL rivalries for The Journey’s odd “Football by way of Hollyoaks” storytelling to make sense. Choose a top team to join in. You don’t become a great on the pitch by shirking the work off it. Training directly affects Hunter’s in-game stats and the chances of him making the first team, so we advise you don’t simulate too many training sessions. As a rule, do the stuff you’re normally quite good at in the skill rooms, and then on top of that, practise the new set pieces manually (especially penalties, you need to get to grips with FIFA 17’s new system). In addition to training boosts, eventually Hunter can earn skill points to top certain stats. 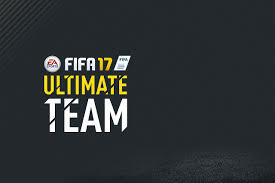 This is especially important because once you complete The Journey big spoiler incoming, you earn a FUT version of Alex Hunter that you can continue using in FIFA Ultimate Team. Once again there is no right or wrong answer when it comes to skill points. Besides his natural growth, you can also increase Hunter’s overall rating by using skill points. As the young star improves, more skill points will come available. Be wary of the skills required for playing in your position, for instance if you are a striker you will want to improve the skills that improve his shooting. 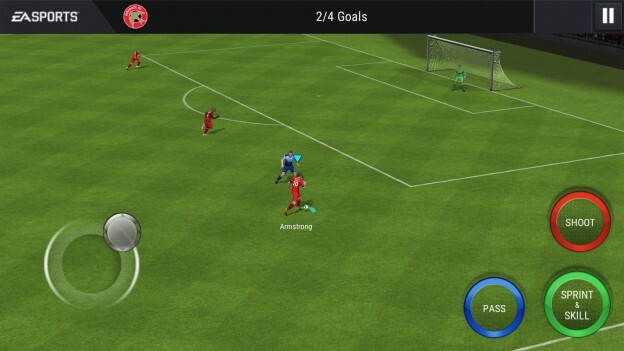 Pace is always important regardless of position, but perhaps stay away from the long throw and free-kick stats as they will be rarely be used in game, and will have little or no impact on your overall rating. Do you have any different ideas to play the journey? Welcome to share you thoughts in comments below. 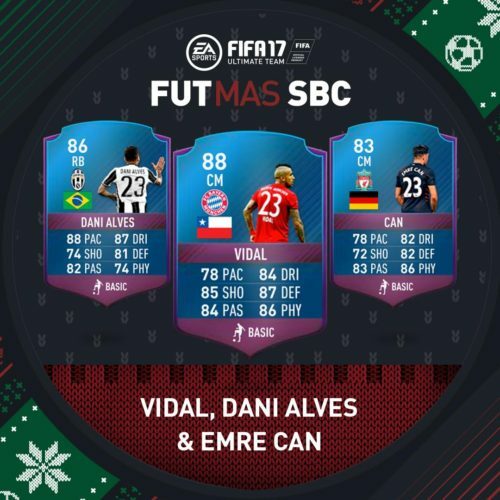 Keep going on the FIFA 17 FUTmas SBC Day7(December 22nd) and Day8(December 23rd). Completing the daily FUTmas SBC and win the mystery packs! Here we go. Please note that all these SBC players are untradeable. 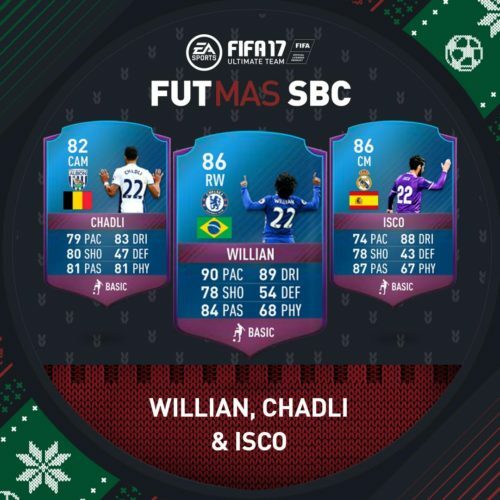 Have you felt difficult to complete FUTmas SBC? Welcome to share your thoughts in comments below. Keep going on the FIFA 17 FUTmas SBC Day5(December 20th) and Day6(December 21st). 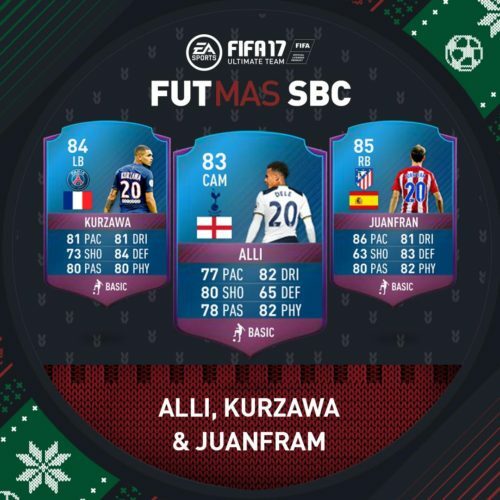 Completing the daily FUTmas SBC and win the mystery packs! Here we go. Please note that all these SBC players are untradeable. 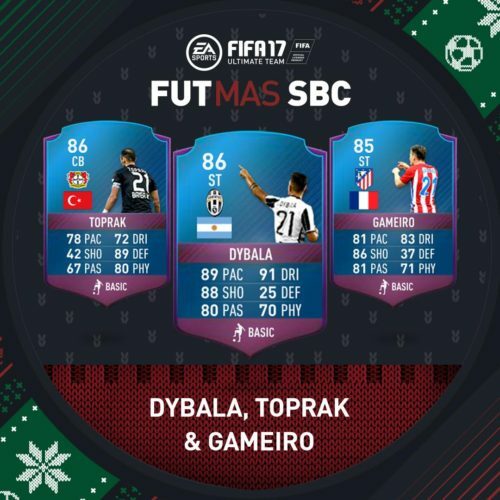 Have you completed the FUTmas SBC? Let us know in comments below. 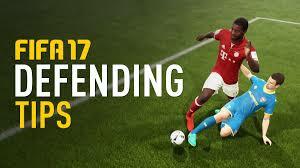 Defending is so important in FIFA 17. Use these defending tips to help you get better at defending and stop conceding as many goals. 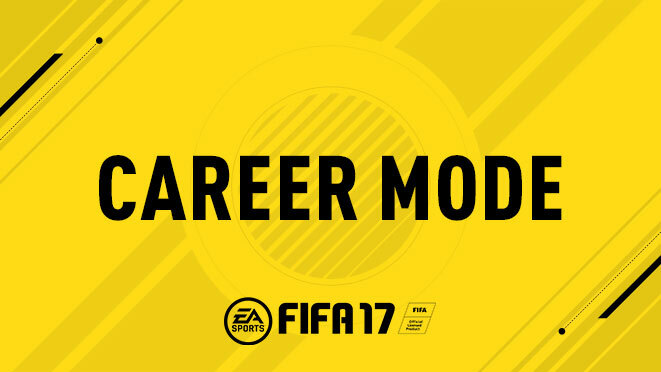 It’s extremely useful, especially on FIFA 17. Use this formation as well as pressing left on your direction pad to make your team defensive what this will do is force your wing backs to hold their position and will encourage your midfield 3 to drop in to defensive midfield positions also. We use this from time-to-time to close out games in the final 10/15 minutes. When you get the ball you have so many options because of how compact your team will be that keeping possession should also become easier and help you see out the game. As with any 5 at the back formation you’re strengths are going to be a solid defensive set-up. This is probably one of the best counter attacking formation in the game. The reason for this is the 5 defenders allow for your midfielders to push on a support the front 3 and forget about their defensive responsibilities as such. The CF can work brilliantly by dropping into’the hole’behind the 2 STs which would hopefully see the defensive structure of the other team fragment a bit so you can then use the CFs passing ability to get one of your STs a good chance on goal. This formation can leave you chasing the ball for the vast majority of the game if you come up against a good passing player. It is very weak against teams that pass about the midfield because you will likely be outnumbered 2 against 3 sometimes even against 4 or 5. If you aren’t comfortable soaking up pressure and like to be on the ball more than your opponent then avoid using this formation. Hope the tips will gonna work for you guys. By now you’re probably more than familiar with all the brand new features that have made FIFA 17 one good game. Set pieces are something that everyone wants to get right. 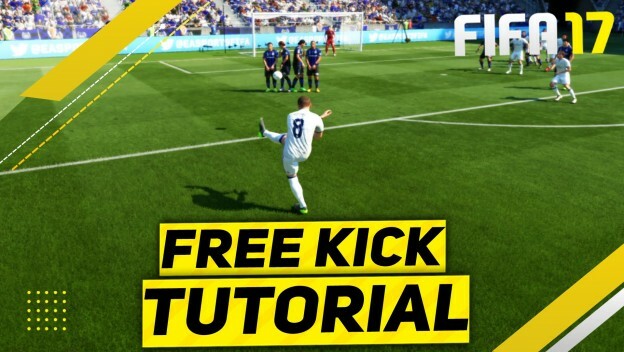 So here are tips and tricks to help you master at taking free kicks in FIFA 17. First up is the dipped free kick, which will see your player send his shot looping over the wall and back down again into the net. We have used Antoine Griezmann as our example set piece taker. If you want the shot to go straight, line him up directly behind the ball. When you’re ready, use between one and two bars of power, depending on how far out you are and hold the left analogue stick forward on both PS4 and Xbox. If done correctly you should beat the wall and keep the ball under the bar, away from the reach of the keeper. Here we take Dimitri Payet as an example, we then lined the wall up with the post positioned between the last two defenders (the same can be done in reverse for a left-footed free kick taker). And then once again used one to two bars of power – depending on distance – and pulled the left analogue stick left and down (right and down for a left-footed player on other side) on both PS4 and Xbox. If done correctly it should swerve around and just above the wall and hit the back of the net. This free kick should be used sparingly because it can only work if the wall jumps, and there is no way of knowing whether it will. It should also only be used if you are very close to the goal. We have used Griezmann as our example set piece taker. If you’d rather keep things uniformed though, so you know your shot will go where you point, move your player so that he is standing directly behind the ball. Then when you’re ready, hold L1 on PS4 and LB on Xbox, push forward on the left analogue stick and use a small amount of power. If the wall jumps, the shot should go underneath it and take the keeper by surprise. As you can see, we take players as examples to explain to you better. If you have any experience, let we know.